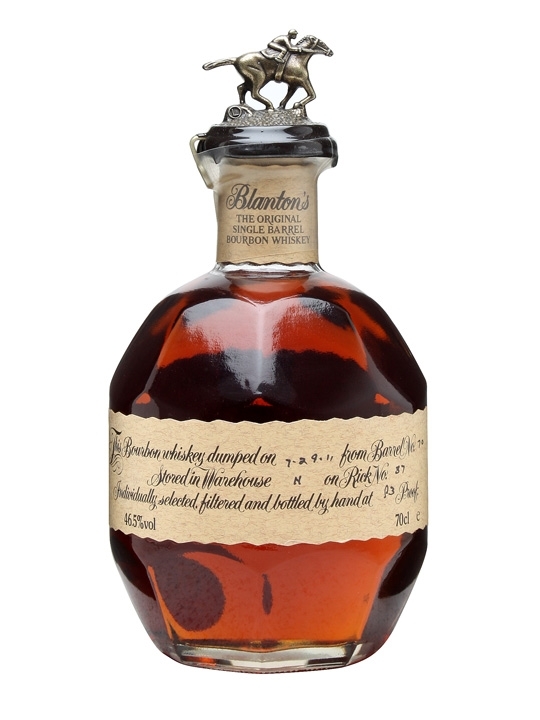 This is a single barrel Bourbon whiskey, with the iconic horse on the cork. 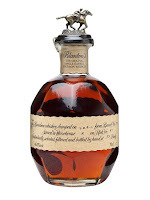 It is called the original because, in 1984, it was the first single barrel Bourbon on the market. Oak and spices is the first things I notice in the smell. Some caramel sweetness and oranges in the background. The taste is much like the smell. Oak and spices, but this time some vanilla also joins with some cinnamon in the far background. The finish is medium to long, and the sweetness slowly takes over as the spices fades out. Some leather and tobacco comes to mind as well. The oak stays to the bitter end. A fine Bourbon, and I really enjoy the ABV haven’t been reduced all the way down to 40. I still feel like I am missing something. Maybe some complexity or depth. I will give this 84/100 (20/21/22/21).